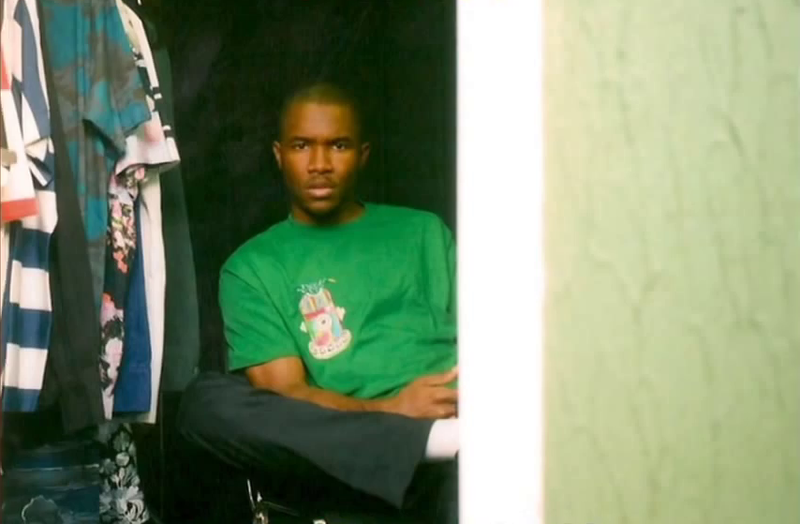 In a new tour video from Mikey Alfred and Illegal Civilization, a new shot of Frank was shown with our boy wearing the new Green Illegal Civiliation tee that's being sold by Odd Future. 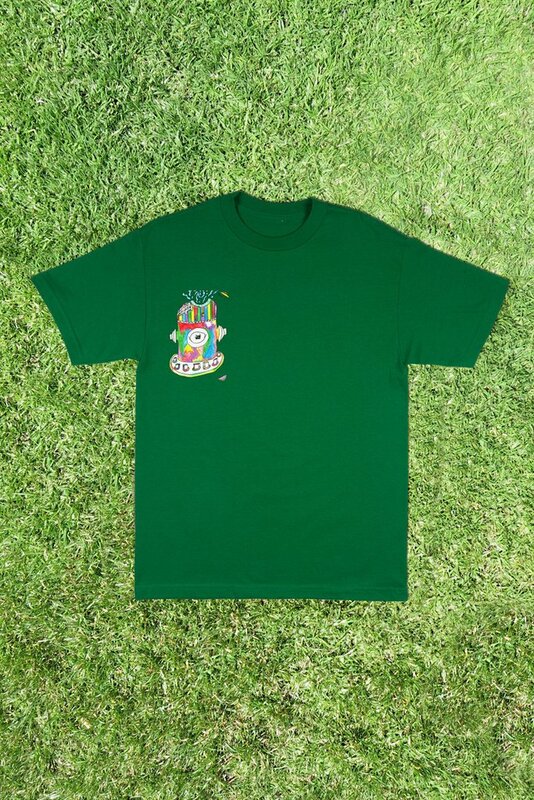 Another image was posted on the Illegal Civ Tumblr as well as the group's store. Watch the full video with Odd Future in Japan below.